Across Australia, there has been an increasing number of clandestine or meth labs found. Although the authorities take the chemicals and equipment used in labs away, a large amount of contaminated residue is left on many surfaces of the affected site including walls, ceilings and floors, which creates a future health hazard for occupiers of the building. Many prospective homebuyers are now adding meth testing to the other more common pre-purchase inspection including pool fence inspections and pest and building which is showing great initiative but then leaves them with more questions and answers if the methamphetamine test shows a positive reading. Most of our clients have very similar questions: my house has been found to be contaminated – what should I do? Should I have someone else test? What is the standard? How high is “high”? What can be cleaned up? Will I have to tear down the walls? The structure? And how long does it take? Once any materials and equipment used in the manufacturing of meth or the drug lab equipment as been removed, an onsite survey and inspection is done by Meth Lab Cleaners Australia to gain a preliminary assessment of the property and affected area where the goal is to provide information pertaining to, and to assist with, the development of the clean up plan. Any information gathered in the first step of the remediation process is documented in a written summary. Meth Lab Cleaners Australia will only contract suitably qualified personnel or forensic scientists to conduct our laboratory tests for methamphetamine. We will also analyse air for VOC’s and other toxic and harmful chemicals, and surfaces for chemical residue. The Remediation Process of a meth lab is a specialised service. 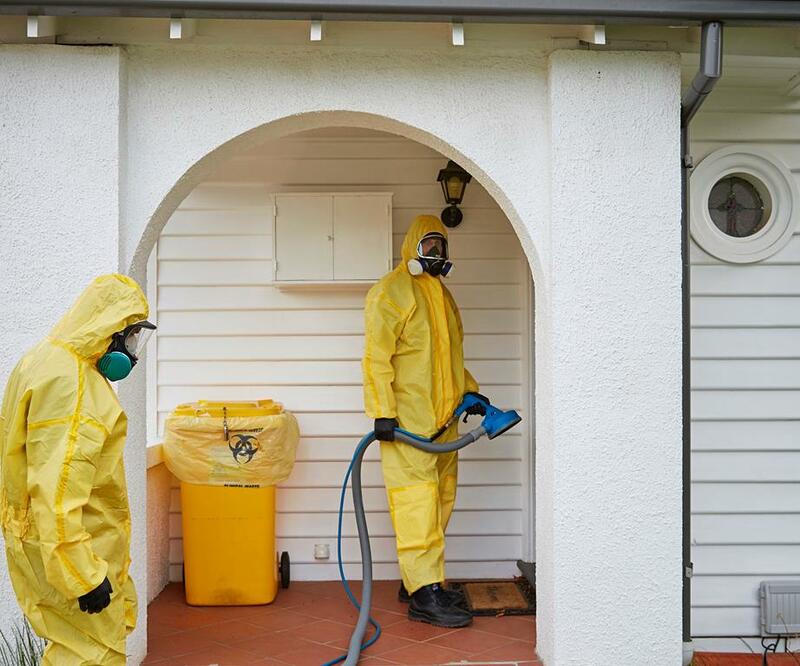 Meth Lab Cleaners Australia follow a stringent and methodical proven process to ensure the property is remediated to a hazard and chemical free zone. A remediation action plan is drafted based on the pre forensic testing results and determines how the affected areas will be remediated to a safe and hazard-free condition. Remove and dispose of any loose material including household items, furniture, personal belongings etc. It should be noted that approximately 30% of properties do not require remediation. The post-forensic test and validation for re-habitation is a crucial step of the methamphetamine decontamination process. The property will be re-tested and samples sent to an independent laboratory for analysis. A final report is issued, if the property is deemed safe for re-occupancy where meth levels are less than 0.5µg/100cm2. 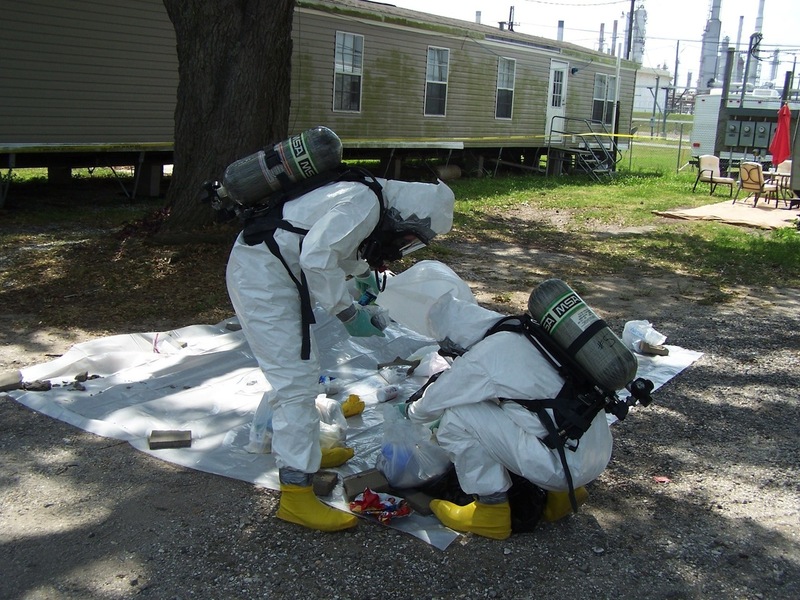 Methods and process undertaken to remediate the meth lab including the remediation action plan, workers safety, and procedures used to decontaminate the property, and waste management. Results indicating the property has been cleaned and decontaminated to Australian standards of less than 0.5µg/100cm2 of meth. Laboratory results must also be included and certified by the laboratory that performed the analysis. Once the property is deemed to be safe, Meth Lab Cleaners Australia will provide the validation report and sign-off for re-occupancy. 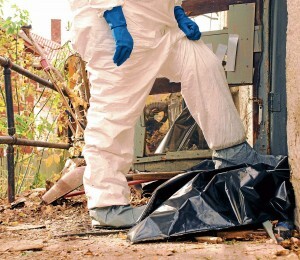 At Meth Lab Cleaners Australia we offer a comprehensive service to assisting in the clean up and remediation of a property or area affected by a Meth lab. 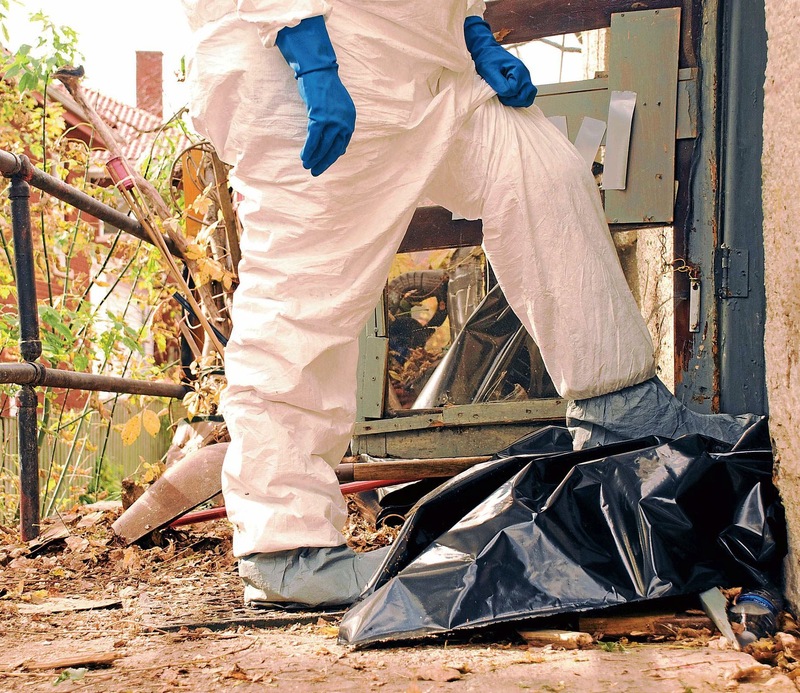 Meth Lab Cleaners Australia is ready to provide you with assessment, testing and decontamination as part of our complete drug lab remediation process. We can provide professional and confidential support for clandestine meth lab and drug decontamination of domestic and commercial interiors. Howdy! This is my first comment here so I just wanted to give a quick shout out and tell you I really enjoy reading through your blog posts. Can you recommend any other blogs/websites/forums that cover the same topics? Thank you so much!